Vintage wallpaper leaf kitchen. Nature pattern with faux finish. Leaves in terracotta and gray on beige. 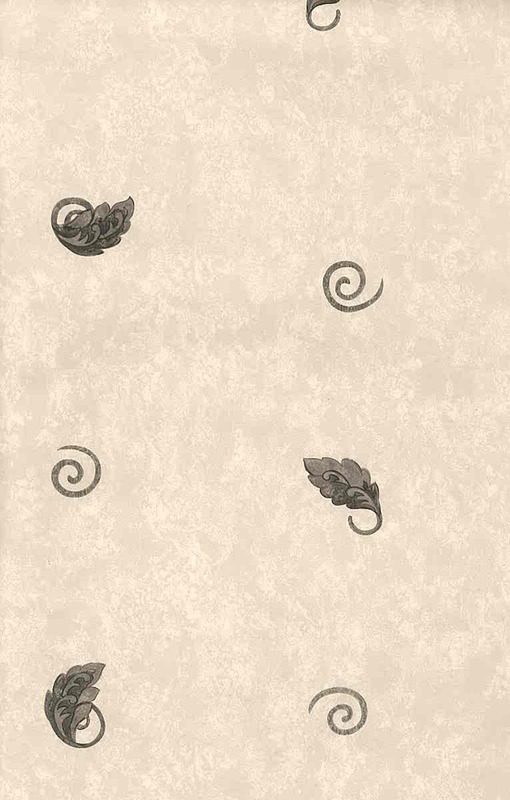 Pattern is sparse and has pinwheels in gray and terracotta. 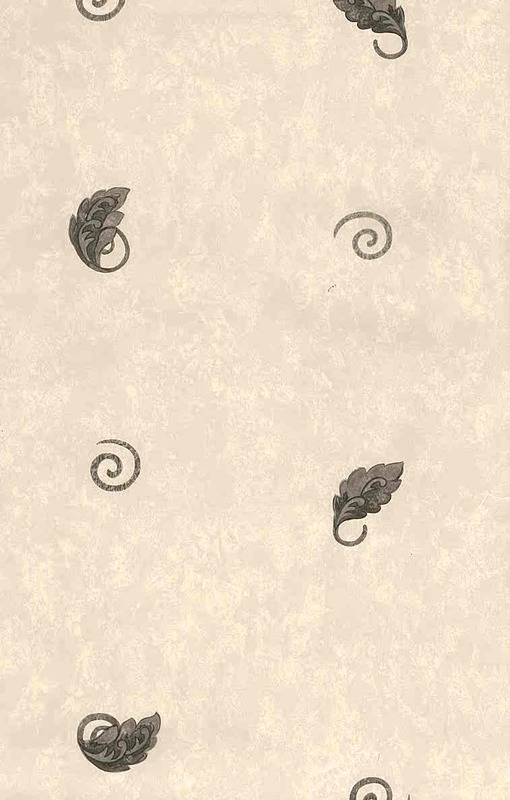 An unusual take on a traditional leaf pattern with a modern feel. The terracotta color on the leaf has a Rose cast. Ask for a Free sample to ensure a good color match. Order all 6 rolls and receive an additional FREE partial roll. Usage: Ideal for a Study, Recreation room, Bedroom or Kitchen.